The first time I heard of Rodial was in a Pixiwoo skincare video. The ladies won Rodial awards and talked about their night. In saying so, that did nothing for me to jump on bandwagon. It was names of their lines with shock factor that got me on board. 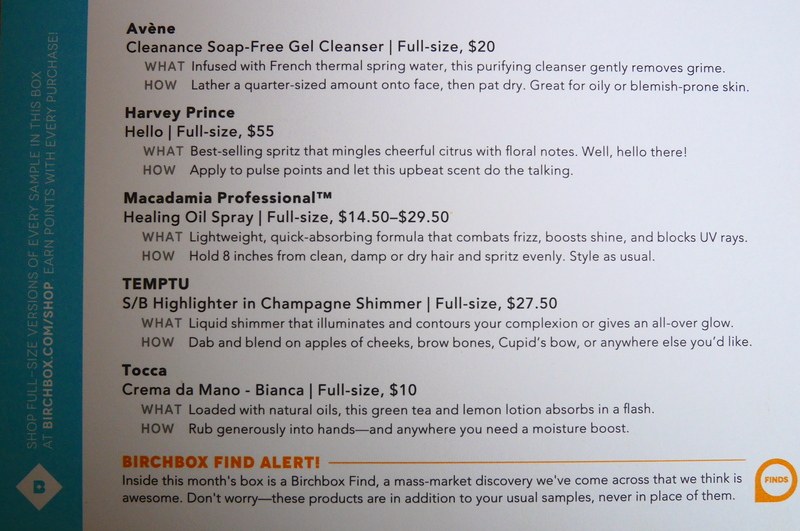 Shock factor words such as Bee Venom, Glamoxy Snake, Dragon’s blood, Stemcell, added lot of drama to what could be simply described as a serum or facial oil! “Rodial was founded in 1999 by Maria Hatzistefanis and was designed to bridge the gap in the market between scientific and more natural based skincare. Rodial is based in London-UK. Rodial offers natural alternatives to injectiables & plastic surgery procedures, delivering targeted treatments to specific skin concerns combining the best of anti-ageing and firming ingredients. All of Rodial products contain Pomegranate Ellagic Tannin, with its natural anti-ageing, firming and collagen-boosting properties, is combined with breakthrough natural ingredients clinically tested to show results. 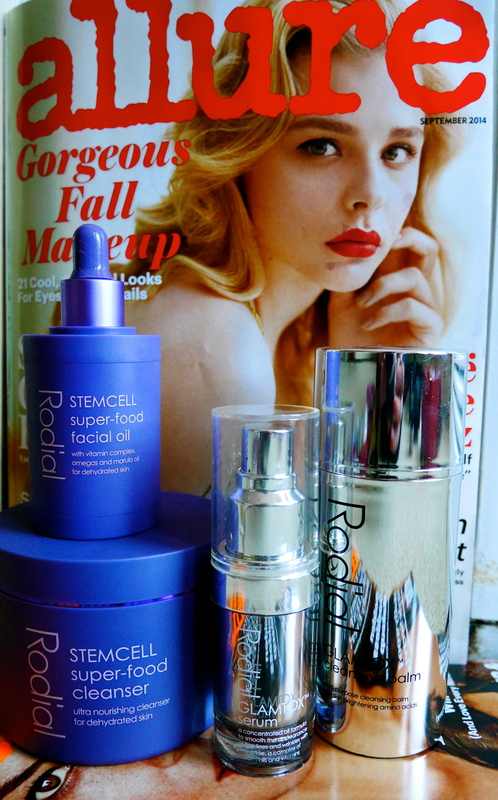 Rodial products are dermatologically tested and are recommended by dermatologists and plastic surgeons in the UK”. Dragons Blood Cleansing Water – My delightfully fragranced substitute to Bioderma Micellar water. That’s how I write one line reviews on a product. When you have a product such as Bioderma Micellar water and that’s your benchmark, this product performs in similar fashion except it’s fragranced. I’d like to call it Aromatherapy Makeup Removal. Stem Cell Super Food Cleanser – Ok, this is a huge pot of lush cleanser. The scent of Rose Hip Seed Oil, Rose Wax, Coconut oil is simply astounding. This is not for primary cleanse (i.e. makeup removal) it is more apt for second cleanse or morning cleanse. I keep massaging this cleanser for 2-4 mins just because the scent transcends me to another world. Wipe with warm face cloth and my skin feels ‘normal’. Not tight, not squeaky clean, not dull…just normal (I realise it’s a relative term). Glamtox Cleansing Balm – I own a range of cleansing balms and this is the one I own back up for in case I was marooned on an island with face full of makeup (likely scenario…not)! Excellent for removing makeup and scent is kind of herbaly and spa like. Of all my cleansing balms, this is only one with pump! Well done Maria Hatzistefanis aka Mrs Rodial. Same drill, remove with warm steamed face cloth, hold for 30 secs and wipe away. Glorious!!! Stem Cell Super Food Facial Oil – This smells celestial. I had to start off saying it insanely wonderful, rosey perhaps. Somehow the texture of this face oil doesn’t feel greasy. Oddly enough it feels very cooling on my skin and it instantly absorbs in my skin. I can’t exactly say it’s oily but it doesn’t feel oily at all. I don’t know what’s with this oil, but leaves my skin nourished. This one I may not repurchase purely because I’m so confused with it. I would recommend it either way since it’s decent, absorbs nicely, smells wonderful and hydrates skin. Glamtox Serum – I was shocked (in a good way) this was sold at TJ Maxx. Obviously I leaped and bought it immediately without second thought. When I first read the name of product I expected regular serum consistency however it is actually facial oil. Very pleasant smelling instantly absorbed facial oil. In a pump bottle, it dispenses just the right amount for face and neck. I top this serum/oil with Dr Scheller Organic Lavender and my skin looks plump and glows next morning. 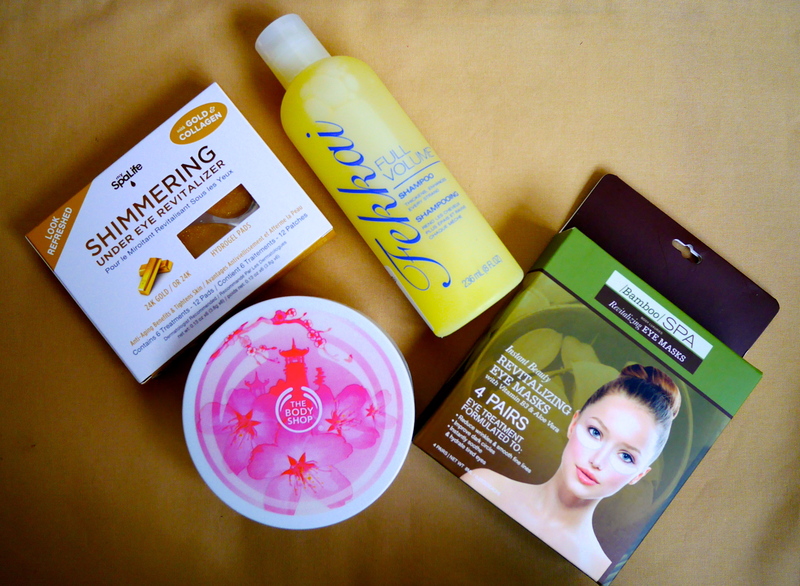 With my recent skin stresses, this combination has become my HG combination. Venom Skin Tint – Hamptons (not included in picture above, it was buried deep in my handbag) – LOVE it. The right amount of coverage to conceal some old acne scars and slight pigmentation but not heavy enough to make skin look ridiculously heavy. When I wear this, I feel like my skin is breathing. The only downside to this cream, my skin gets oily within 4-5 hours. Nothing I can’t get under control but it would have been nicer if I dint have to make that extra effort. 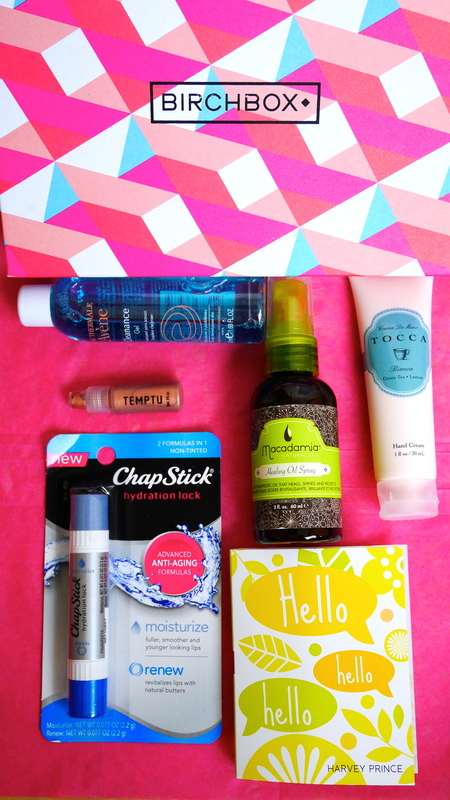 My growing addiction to these products is gradually turning into an obsession right before my eyes. Whilst I don’t base the performance or overall rating of a product on how they smell. In saying so they certainly attract me more for sake of aromatherapy. On my never ending wishlist I would like to try their lip range, snake and fruit acid line. 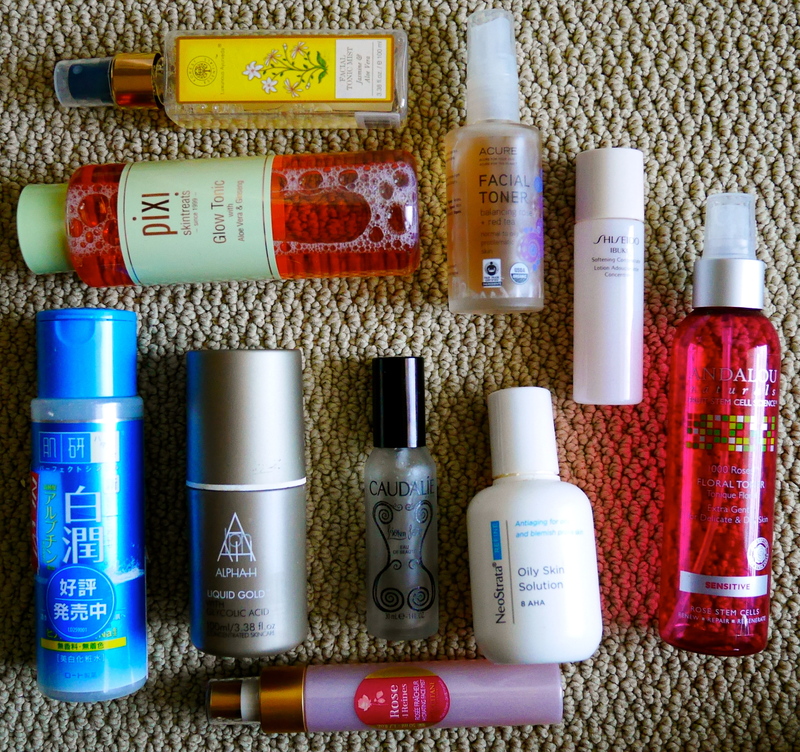 I’ve been a huge fan of toners since its terrible astringent & alcoholic days. They sure have come a long way since we’ve known them to strip our sensitive skins. I’ve been stashing and using various types of toners such as exfoliating, calming, hydrating, brightening, and clarifying! I’ve also tried them from all different geographic regions….USA, France, Canada, Japan, Korea, Australia and home turf (DIY – homemade). A lot of these are on a rotation. My skin’s needs are assessed and then I determine which toner will be my best choice. Sometimes, I choose a toner purely based on its fragrance and how it makes me feel. Sometimes I think even if my skin needs something specifically but I choose a fragrance pleasing toner, I feel I’m psychologically toning my skin. May be this concept is valid only in my slightly delusional head (very likely possibility). So what works for you? Which toners are your go to?